GLOBAL BIG DAY is a celebration of birds. By bringing people together in observing and counting birds, this day showcases the wonderful birds from all regions of the world – helping bring awareness to birding and conservation globally! Birds are inspiring creatures. Their amazing migrations and behaviours capture our imagination and their global presence lets us appreciate them wherever we are in the world. The power that birds have, to bring people together across cultures, languages and international borders is truly exceptional! On May 13th 2017, almost 20.000 birders from 150 countries joined together as a global team, contributing more than 50.000 checklists to Cornell University’s eBird database totaling 6,564 species! This is a new record for the number of bird species reported in a single day! 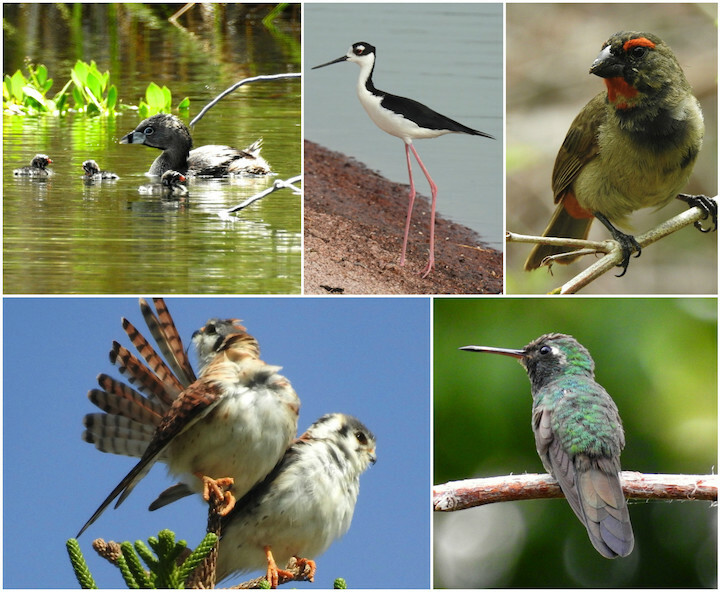 The West Indies, which includes the Bahamas for bird observations, totaled 279 species on Global Big Day, out of which the Bahamas contributed 130 species! 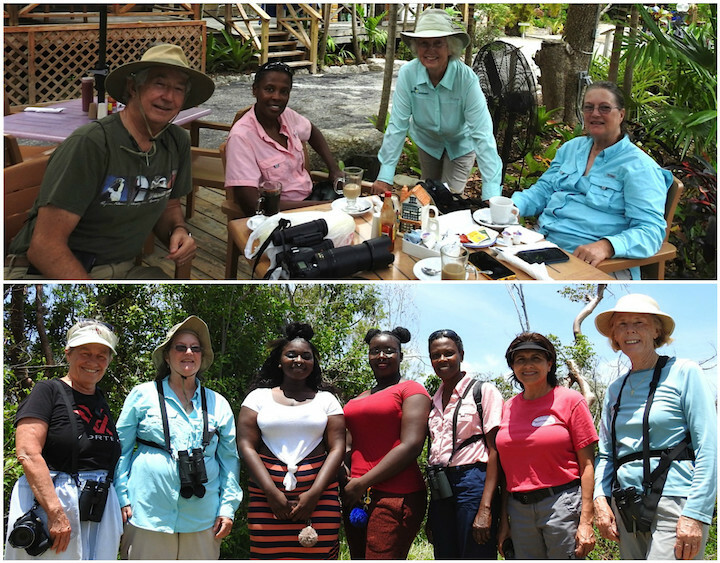 Bahamian birders got out there on Abaco, Andros, Grand Bahama, Inagua, New Providence, San Salvador and Rum Cay and shared our beautiful birdlife with the world! 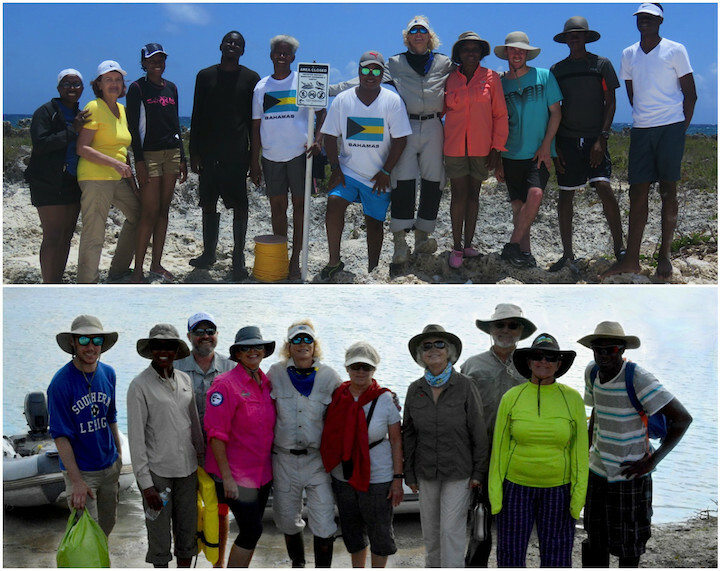 Earlier in the month members of the Grand Bahama Birding Group were given the opportunity to work with Dr. Margo Zdravkovic and other wildlife biologists during their Bahamas Shorebird Conservation Expedition. Margo heads the Conservian organization, dedicated to conserving coastal birds, their nesting sites and habitat throughout the Western Hemisphere with focus on Australian Pine (Casuarina) eradication. 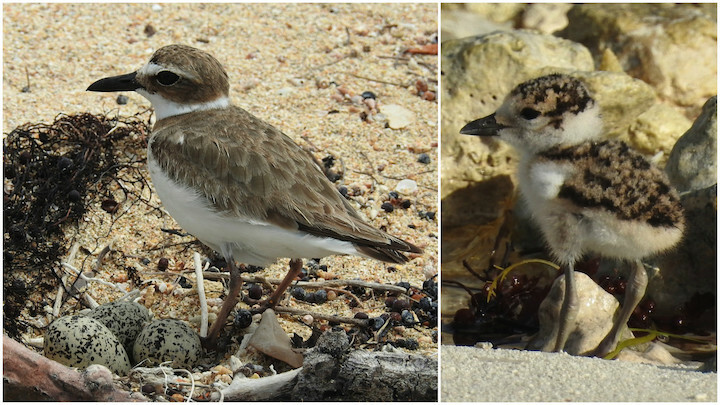 During coastal survey of Grand Bahama’s north and south shores, many Wilson’s Plover nests with eggs were recorded. Caution signs were installed to alert beachgoers not to walk along the dune and keep dogs on leashes. This will prevent eggs being crushed under foot or vulnerable chicks, unable to fly yet, being killed by dogs. Although our wintering birds have departed the Bahamas to raise their families up north, there are miracles of births happening amongst our resident species every day as well! 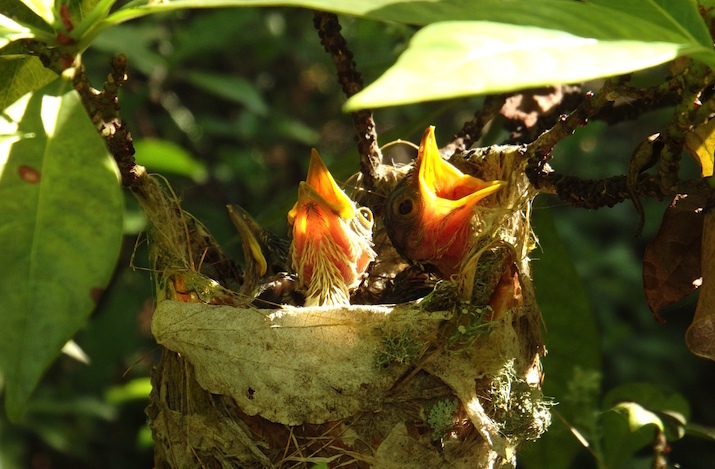 Please be mindful of active nests when you trim trees and be patient – the nestlings will fledge in no time and you can get back to cutting that branch to get ready for hurricane season! Thank you for caring!